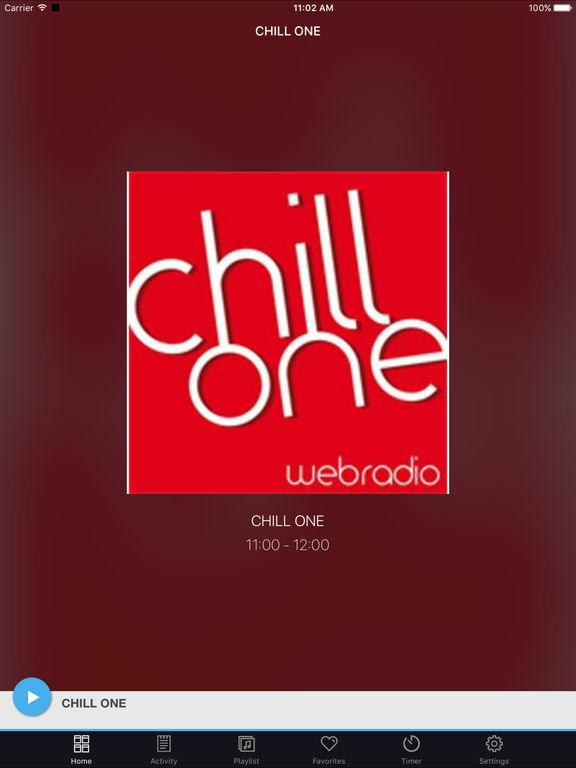 CHILL ONE radio Lounge Ambient Chill-out. 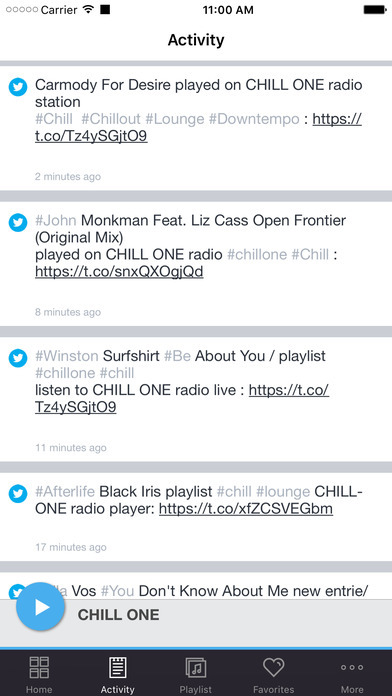 Soft music groove electro chilled downtempo beat. 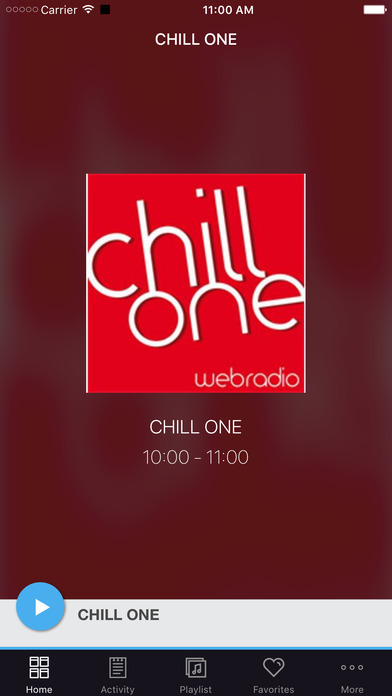 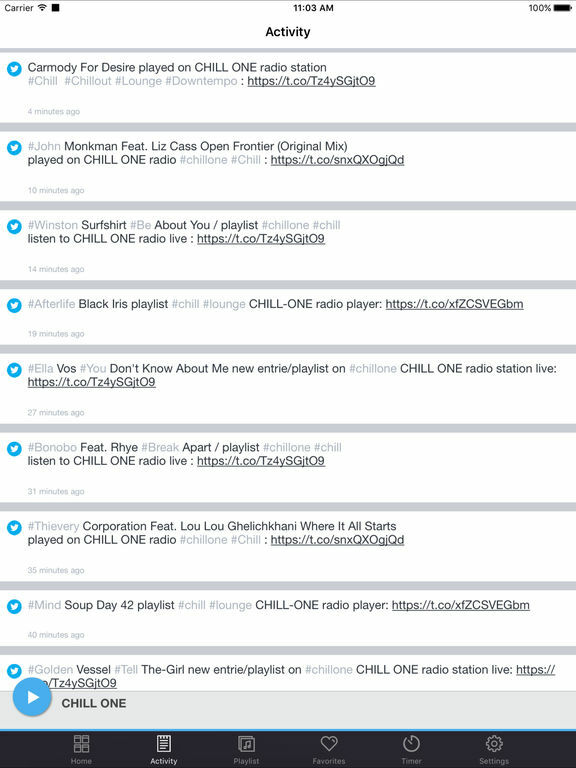 Chill-One channel: "Keep Cool and Chill-out"
This application is the official, exclusive application for CHILL ONE radio under an agreement between CHILL ONE radio and Nobex Technologies.